Chet Yorton is a man’s man. Most people, after having their bodies bashed to bits in a car accident would just be happy to walk again. Not Chet. He picked up a dumbbell, took up bodybuilding, and never looked back. 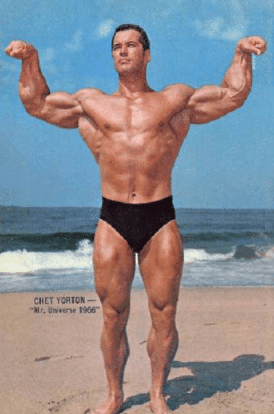 In fact, Chet Yorton not only walked again, he became Mr. America and Mr. Universe knocking off Arnold Schwarzenegger in the process! 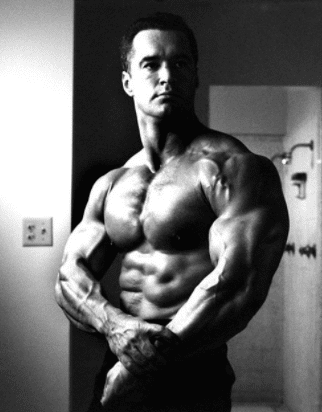 He then won the Pro Mr. Universe(tall) 9 years later. The best part…he did it all without steroids! Never out of shape, Chet could always be seen sporting a champion’s physique. No ups and downs associated with drug use of the era. Some other champions were not even recognizable as bodybuilders when not preparing for a show. 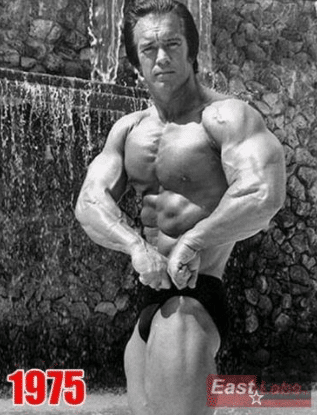 Chet, however, sustained his classic build much like the great Steve Reeves, John Grimek, and Reg Park did. He was never far off from contest conditioning and was a true inspiration! chet’s training was fast and hard. I watched him do bench presses once with the widest grip you can take on an olympic bar. He did very fast, short-range reps with 225. He must have done 20-25 reps. All the training I saw him do was like that. He would have been 37 years old then and seemed always busy. In a real hurry. He told me to do benches, inclines, flyes, dips for my chest. He also told me not to supinate my wrists on dumbell curls but keep my palms forward and do strict short reps.
Yorton has entered his 70’s still guest posing and showing how drug free muscle can be maintained as long as you have the desire to continue natural bodybuilding.